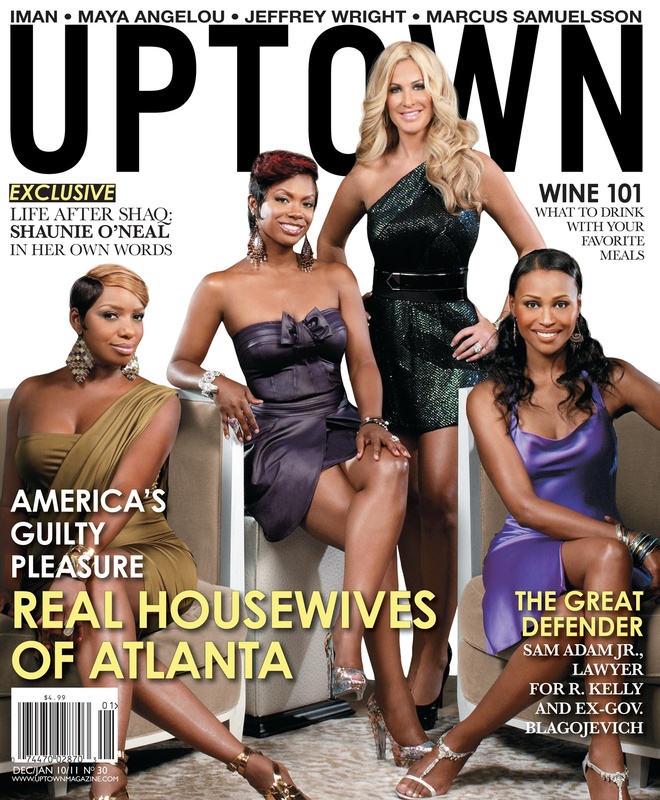 Real Housewives of Atlanta Cover Holiday Issue of Uptown – Sooo Fabulous! Raucous was hardly ever entertaining–until the Real Housewives of Atlanta came along. Adding to their huge popularity is their cover of the December 2010 / January 2011 issue of “UPTOWN Magazine.” With styling that’s no doubt decidedly holiday, I’m loving the purple reign, the shimmer and trendy one-shoulder tie-in. The magazine hits newsstands December 14, 2010, and features an inside look at the ladies of the Real Housewives of Atlanta and discusses why their show connects with viewers across the country. It’s about time someone answered that question, don’t you think? Previous PostTaylor Swift Lands COVERGIRL Gig!Next PostThink Pink for 2011!